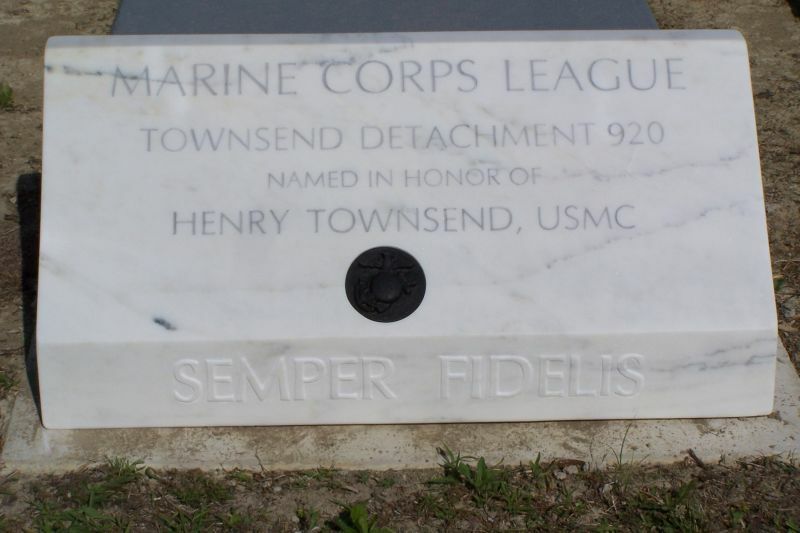 The Townsend Marine Corps League #920 Detachment is named after Cpl.Henry Townsend Jr. of Montgomery Alabama. 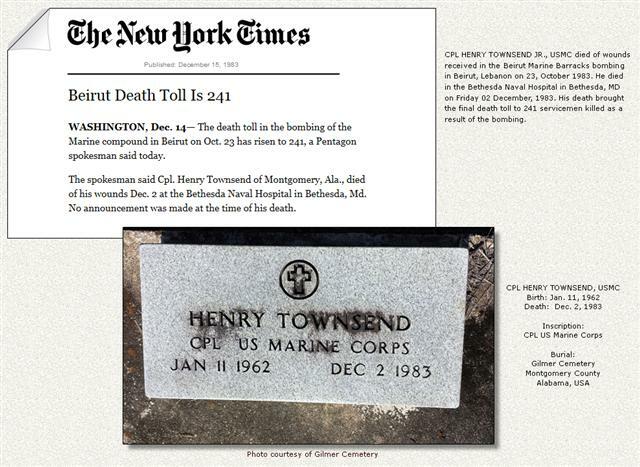 Cpl.Townsend was killed in Beirut at the Embassy in 1983. Townsend Detachment was chartered in 1995. Today, Townsend Detachment continues to be active in helping Marines in and around the Montgomery area. 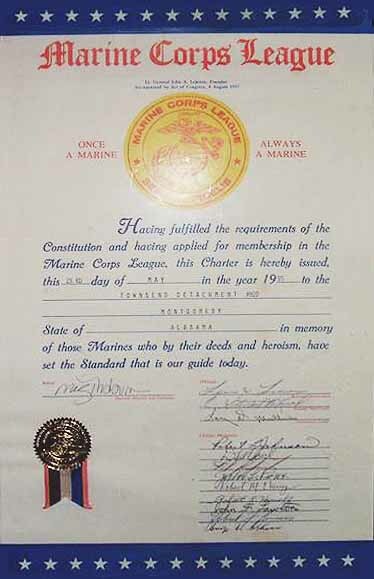 Townsend Detachment, Marine Corps League was granted a Charter by the Commandant of the Marine Corps League on May 23, 1995, with twenty (20) Charter Members signing the charter. 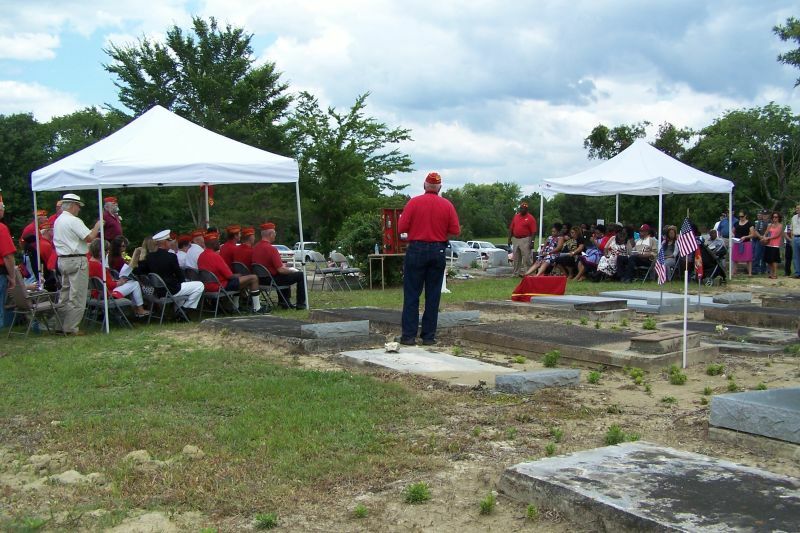 The detachment was named in HONOR of Corporal Henry ‘Ben’ Townsend, a Montgomery native son. Ben Townsend enlisted in the United States Marine Corp in 1981. After basic training and ITR he was assigned the Military Occupational Specialty - 0311, Rifleman. 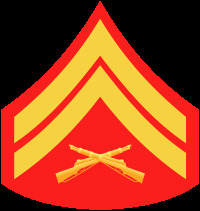 On October 23, 1983, Lance Corporal Townsend was assigned to 1st Battalion 8th Marines and was stationed in Beirut Lebanon as part of an International Peace Keeping force. 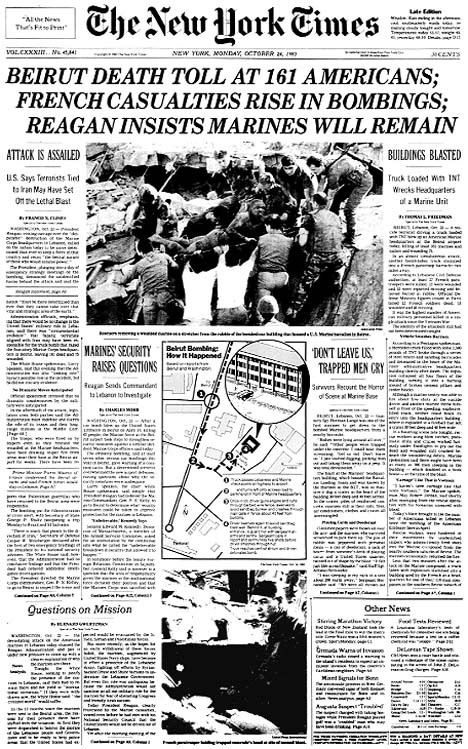 That morning a terrorist bomber ran the gates of the compound in a truck filled with explosives and detonated in the barracks building. LCpl. Townsend survived the initial attack, however, he died of his injuries at Bethesda Naval Hospital on December 2, 1983. Townsend Detachment is located in Alabama’s capital city, Montgomery. Montgomery is the home of the Alabama legislature, a Veterans Hospital, Maxwell Air Force base and a USMC Reserve Company. In 1996 the newly formed Detachment initiated a liaison with the Air War College and the Air Command and Staff College housed on Maxwell Air Force base. 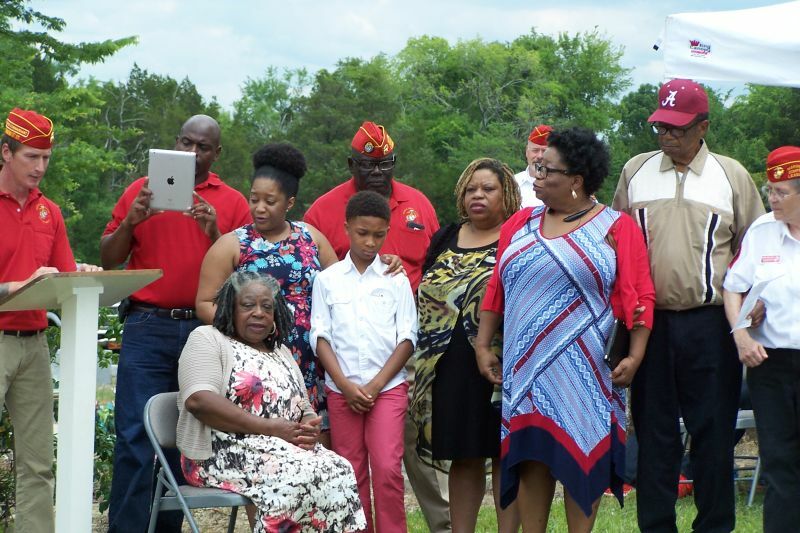 Active duty Marines are assigned to attend these programs and the Townsend Detachment wanted to welcome these Marines to the greater Montgomery community. 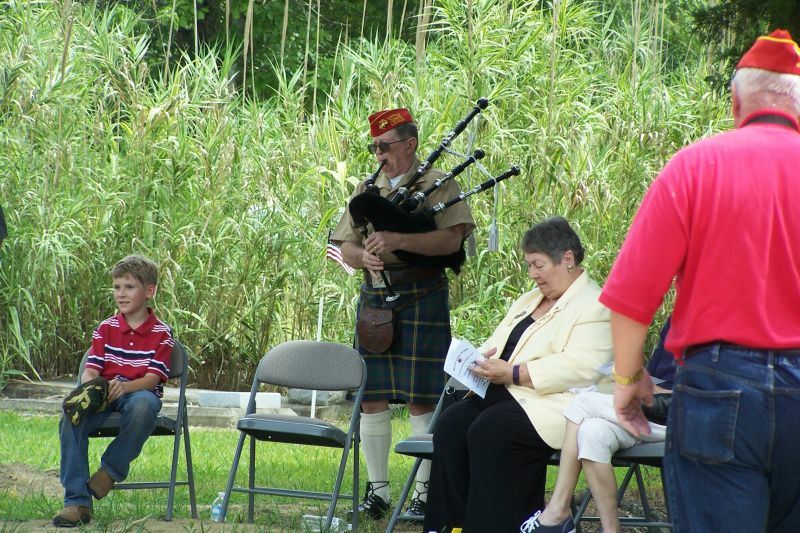 Townsend Detachment’s Annual Welcome Aboard Picnic for Marines and their families was founded and has become an annual tradition. This event is hosted in August on the Base with food, games and door prizes to welcome the incoming USMC students and their families to the Montgomery area. The Marines on Maxwell AFB have invited the Detachment members to join with them on November 10th each year for the Traditional Cake Cutting Ceremonies for the Marine Corps Birthday. Additionally, the Marines of Maxwell invite the Detachment members to join them for the Annual USMC Birthday Ball. 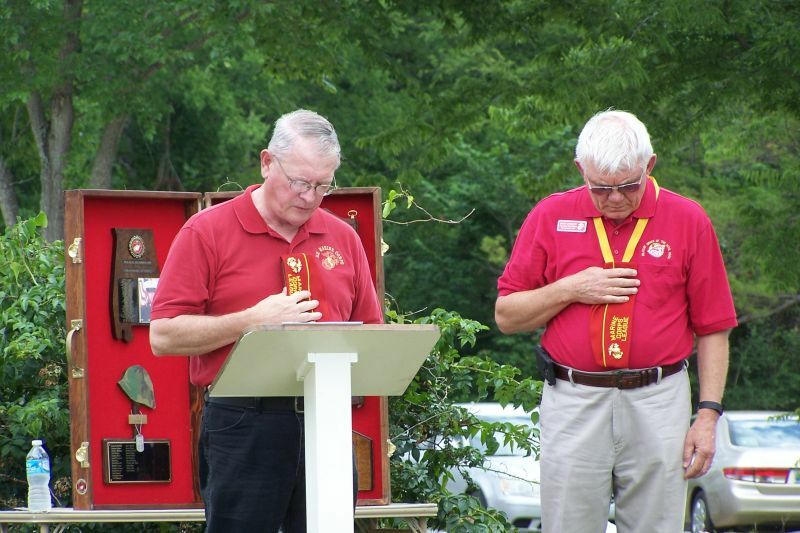 The Townsend Detachment has been honored at these events by providing the “Oldest Marine”. 1995 – Detachment members were special guests of an Alabama joint Legislative session honoring the retirement of Native Son, General Carl Mundy, 30th Commandant USMC. Detachment member Fred Baker was awarded a ‘belated’ Silver Star for actions in the Republic of Vietnam in April of 1967. Detachment members assisted in erecting playground equipment at a local park. Detachment collected and sent Christmas Care Packages to Marines in Iraq. Detachment participated in Toys for Tots collections with USMCR Lima Company. Marines Helping Marines traditions started, monies collected to assist an active duty Marine’s family after the Marine was in a serious accident. Townsend Detachment members did not ask for outside help with financial supports, they took the concept of ‘Marines Helping Marines’ personally. 2002 – Co-sponsored the “Traveling Vietnam Wall” in Montgomery Alabama; Keynote speaker, Detachment member Dale Barnes, Vietnam Veteran with 12 surgeries for wounds from the conflict. The traveling wall was ‘Guarded 24/7’ by Detachment members while it was in Montgomery, and the public attendance was constant day and night. 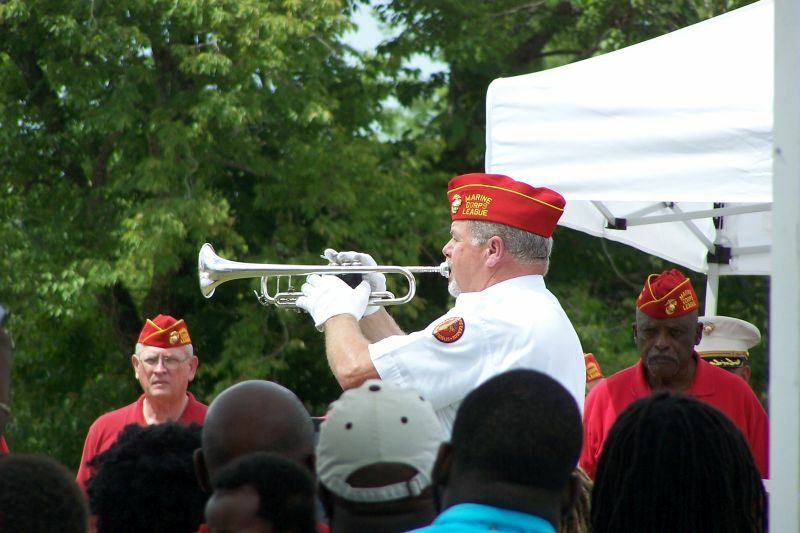 2003 – Participated in flag raising event at the local VA Hospital, a coalition effort with JROTC cadets, Detachment members, active duty Marines. 2005 – Detachment in conjunction with the Department of Alabama participated in a Caribbean Cruise, which was coordinated by Detachment Commandant Bob Cheney. 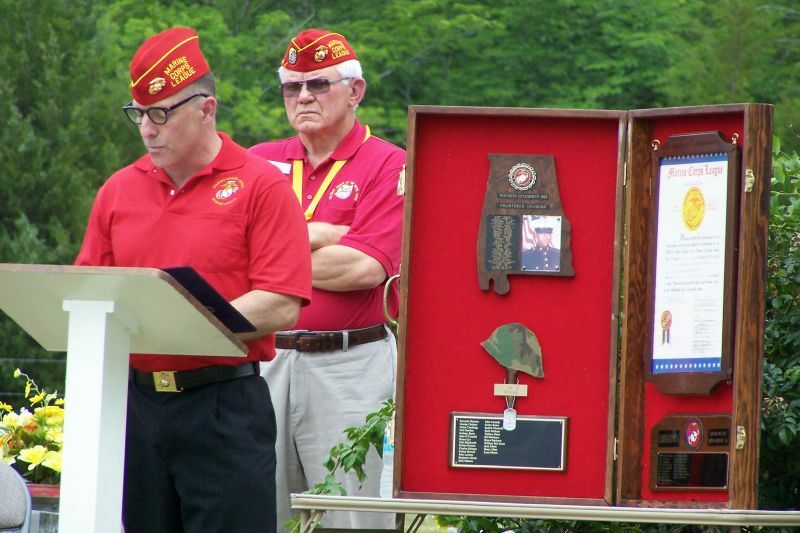 2016 – Placed a foot stone memorial marker on the grave of Corporal Henry Townsend Jr.
Three Townsend Detachment members have served as State Department Commandant over the years. Townsend Detachment has sent 36 members on to the ‘Supreme Commandant’ over the years. 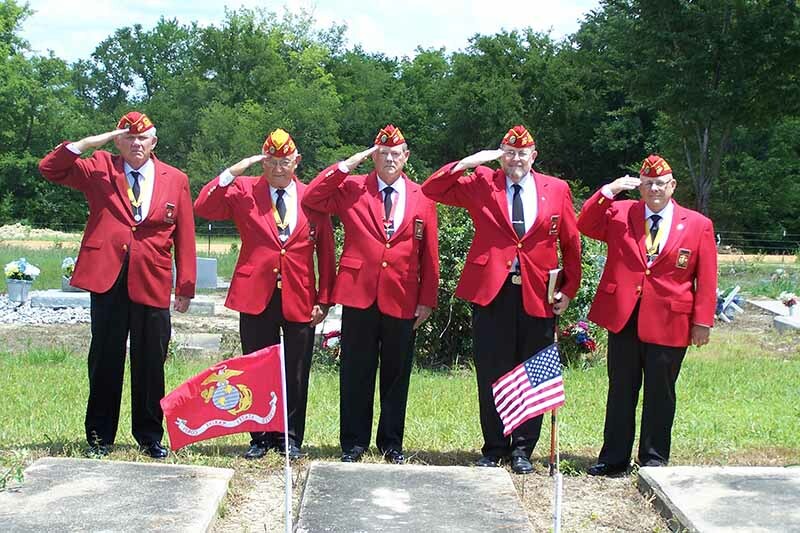 Stands Honor Guard at MCL and USMC funerals in the greater Montgomery area. 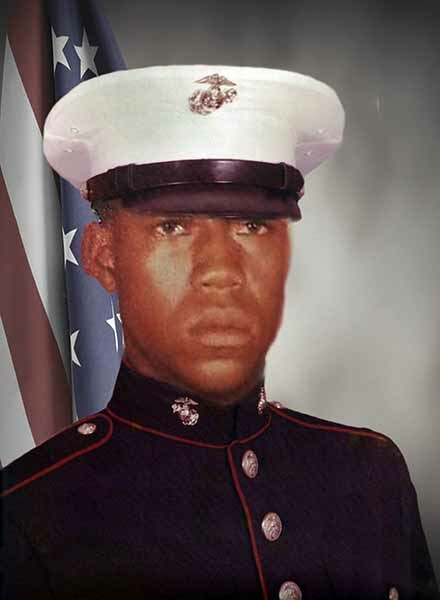 Henry ‘Ben’ Townsend Jr. was a corporal in the United States Marine Corps. Henry was born on January 11, 1962 and was from Montgomery, Alabama. Corporal Townsend was critically injured in the Beirut Barracks bombing on October 23, 1983. 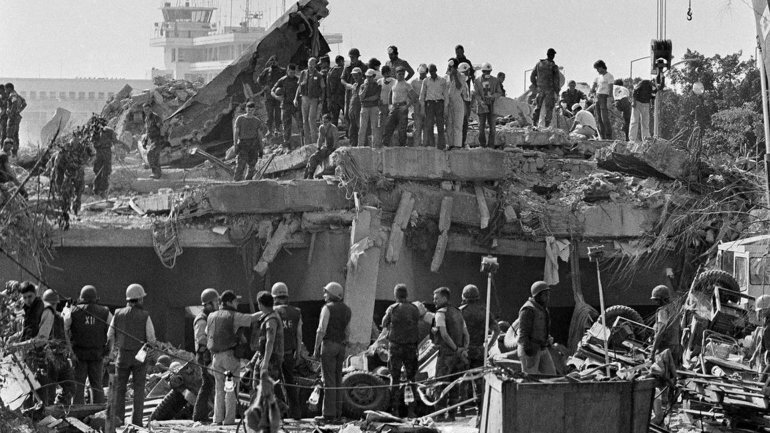 He was transported from Lebanon to Bethesda Naval Hospital where he died from his injuries on December 2, 1983. He was 22 years old. 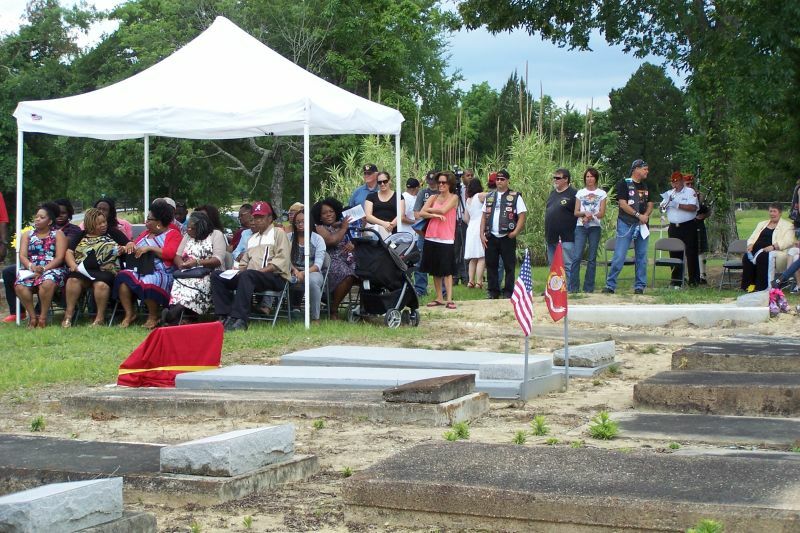 Corporal Townsend left behind his parents, his wife and daughter. Corporal Townsend’s MOS was 0311, Rifleman, the backbone of the United States Marine Corps. 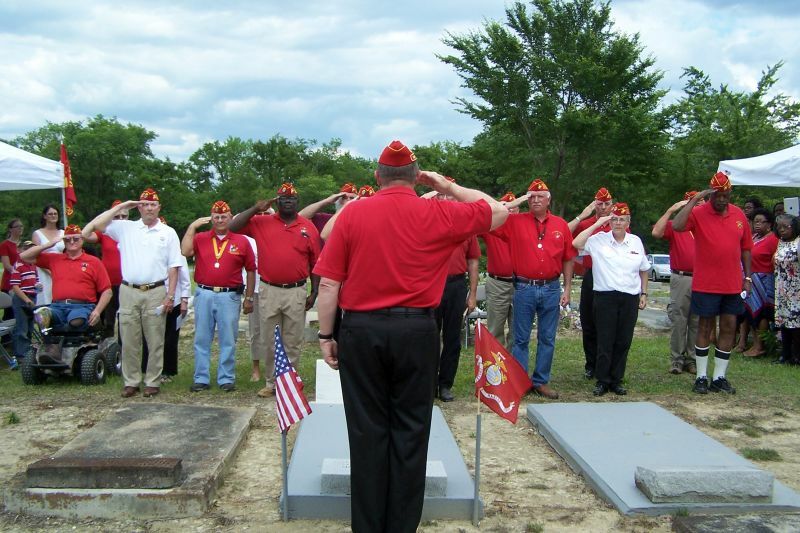 Townsend Detachment commissioned the creation of a footstone for the grave site of the Marine we are named for. Detachment member Brooks Barrow created the foot stone. 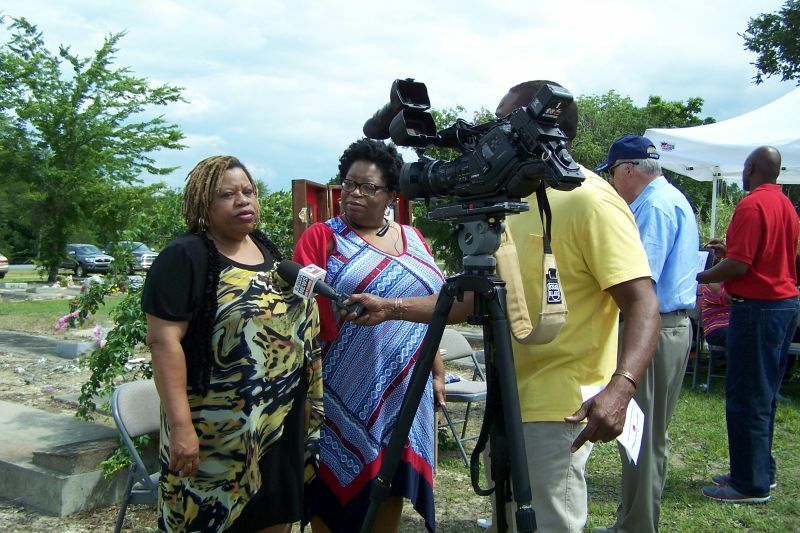 The Townsend family and the greater Montgomery community joined us for the Dedication ceremony.